Have you ever wished for a good Neighbor or no neighbor at all? Have you been the infliction for your Crazy Neighbor living next door? If yes this Terrible City Neighbors House Simulator is the game for you. 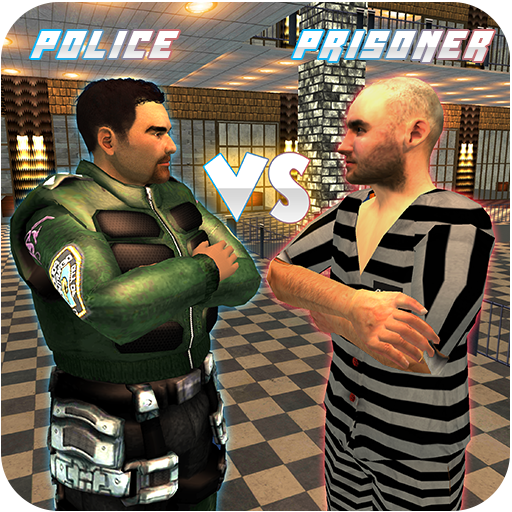 This is the next generation game with all the old and some of the brand new features of the simulation games. The Soul purpose of your existence in this game is to torture your Mad Neighbor next door and the Vice Neighborhood. 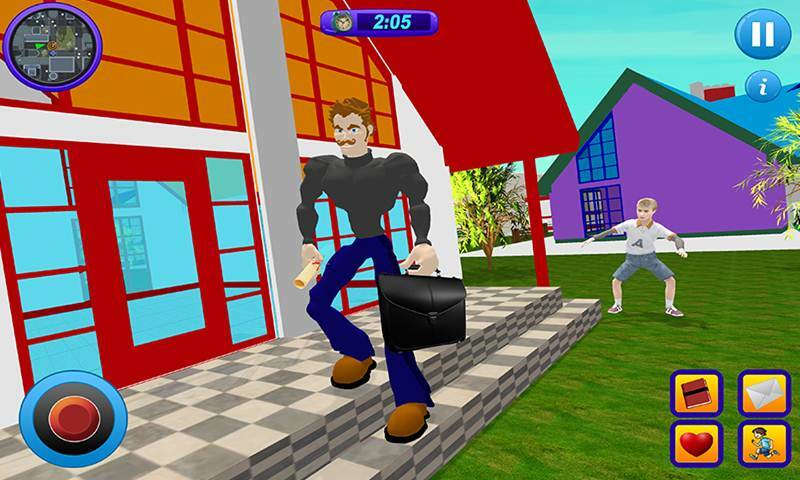 You will need to enter his house without being noticed and will steal his files and money from his room. You need to sneak in and out as fast as you can. You will need to tease him until his last breath in this Hood. 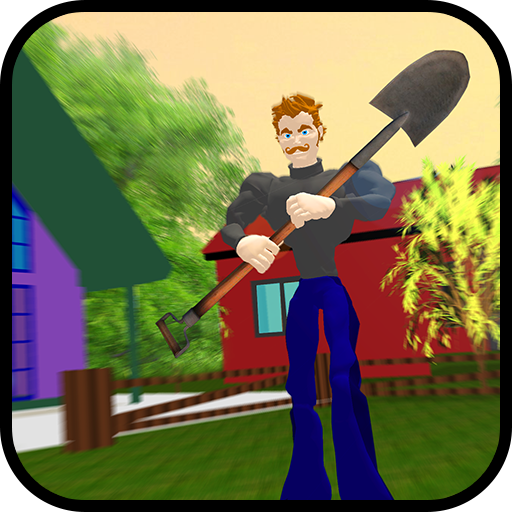 Play this amazing game play in this amazing and mind blowing adventures game Terrible City Neighbors House Simulator. 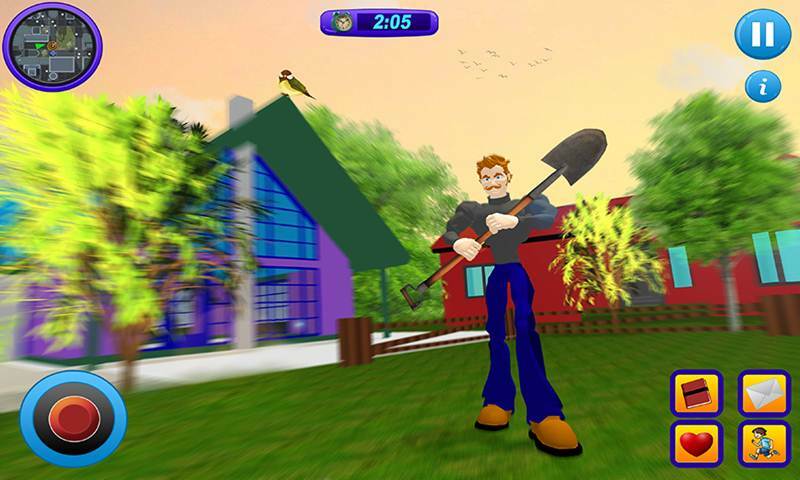 Play as the most Terrible City Neighbor anyone can ever have and make sure your Scary Hell Neighbor never find a single Breath of peace in 24/7. 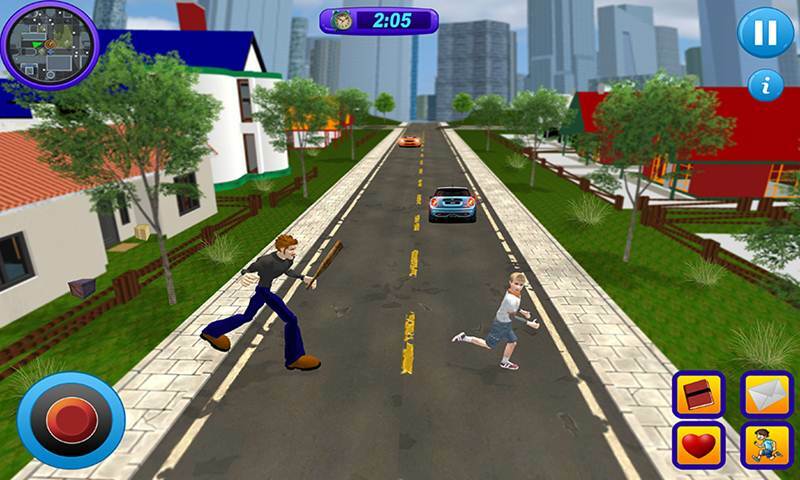 You will need to flatten the tire of his car and need to run away from there else he will catch you. If your goodbye neighbors have seen you, mission will be failed. Make sure you do all of this in stealth mode. In the next mission you will see his daughter for the first time and fall in love with her. She is the cutest and beautiful girl you have ever seen in your life. Now you want to talk to her but you are also afraid of her father catching you teasing her daughter. Finally you will need to go to her. At this point you have two options one is to send her a Love Latter or the other is to send her the flying kiss. If she agrees you will need to agree her for a Walk in the park with you. All you need to do is to be aware of her father as he is also out there for a walk. You need to do all of this only to tease the only Calm scary Neighbor next door goodbye neighbors bizarre possible. You can move around the city and Neighborhood freely until you are off sight the crazy neighbor of yours. Once you and his Daughter are friends she will try to convince you to make peace with her father as he is a good man and can understand all that matters. Make sure you make the peace on the front and make a plan to get him in trouble. • Play with your child or let them play alone. 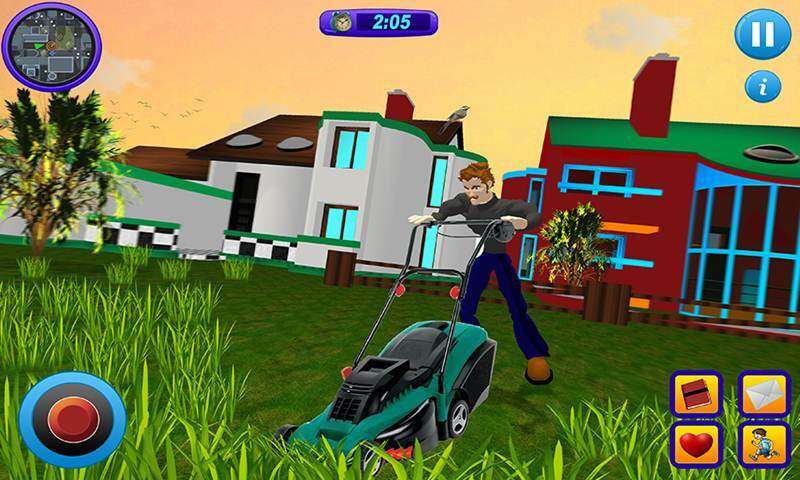 Terrible City Neighbors House Simulator is made in Dynamic controlled Engine that means that the game play will be adjusted according to options you select during you play time. Play and enjoy the most amazing game of 2018!